The Harry Ransom Center at the University of Texas, Austin is the steward of The Medieval and Early Modern Manuscripts Collection which contains 215 medieval or Renaissance manuscripts that date between the 11th and 17th centuries. Karen Moore will facilitate a visit to the Reading Room where Aaron Pratt, Pforzheimer Curator of Rare Books, will guide attendees through an excellent sample from this collection that represents the classical and Medieval texts we study with our students. This is an opportunity that will delight the eyes and nurture the soul of any life-long learner! Among the copies we will view and read are a first folio of Shakespeare’s plays (English), Dante’s Comedia Divina (Italian with Latin glosses), Homer’s Odyssey (Greek), Ovid’s Metamorphoses and a copy of the Aeneid by Petrarch (Latin), and the Liber Chronicorum (Latin) to name a few. Many of these are illuminated manuscripts accentuated with exquisite lettering and brilliant color. 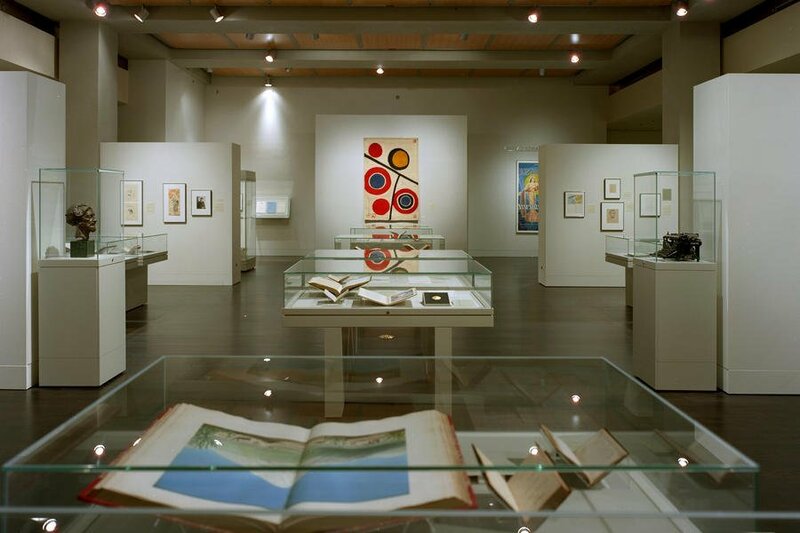 In addition to these tantalizing texts, attendees may view an original Guttenberg Bible and the art exhibit The Rise of Everyday Design: The Arts and Crafts Movement in Britain and America, both housed at the Harry Ransom Center. We are able to offer only two one-hour sessions for this unique seminar. Sessions are limited to 25 attendees each. Please sign up in advance. Tours will leave the Sheraton Hotel promptly on Friday, June 28 at 2:15 p.m. and 3:15 p.m. in order to arrive at the Harry Ransom Center in time for the reserved session.